To see some of my unfinished bits and works in-progress, check out the journal I share with Sage SK. I also post updates and random chatter to my Twitter account. Questions about my art? I have a FAQ! 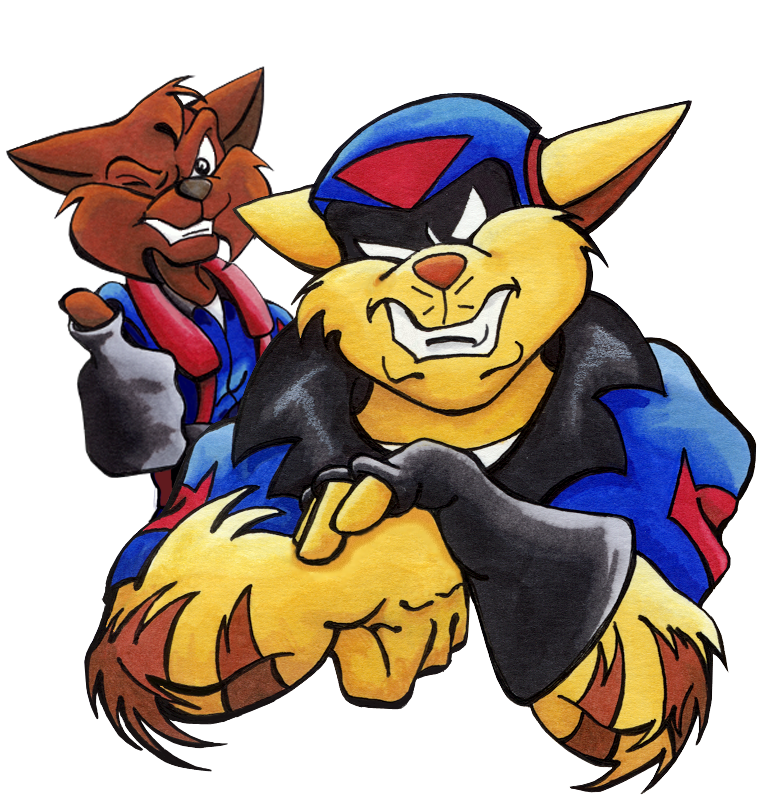 How'd I get into the SWAT Kats and do I have a favorite? Got that too! Fanart Central - Regularly updated. Side 7 - Rarely updated. A number of personal pages also have collections of my work used with my permission. If you see some of my images on another site and feel they might have been stolen, please contact me before you take any other action. Not only do a number of people host copies of my work with my full permission, as a general rule, I do not mind finding my art in collections of "Cool stuff I found on the internet!". I would, however, like to be informed when someone else is claiming my work as their own and/or if someone is selling my work. I do not sell my fanart. If you see my work on Ebay or anywhere else for sale, please tell me. Recommended Reading - Reviews and recommendations for some of my favorite fanfics. Fandoms include SWAT Kats, Inuyasha, Fullmetal Alchemist, Blue Exorcist, Rurouni Kenshin and Bleach. Gone to the Dogs - my Inuyasha fansite, featuring my fanart and fanfiction centered around my favorite foul-mouthed dogboy. 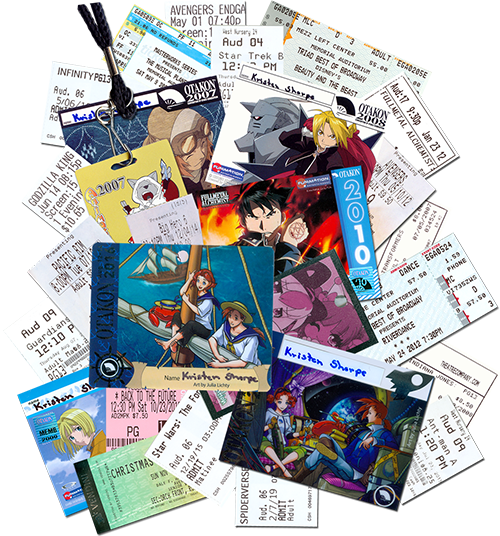 Just an (Itsy-Bitsy Teenie-Weenie) FMA Page - my Fullmetal Alchemist fansite where I keep the fanart, fanfics, and icons I've made for both the anime and manga incarnations of Fullmetal Alchemist. What in the Blue Blazes?! - my Blue Exorcist/Ao no Exorcist fansite where I have fanart, fanfics, and icons for another favorite cute monster boy. Spray Baptist Church - a website that I designed and update for my church. Kris' Little Tiny ID-4 Page - a tribute to one of my favorite movies, Independence Day!